Custom Logo Design and Creative Direction. A Reality-Based Drug Education & Support Program for High Schools. UpFront Programs are youth centered, population driven, experiential and dedicated to the healthy development and growth of children and youth. 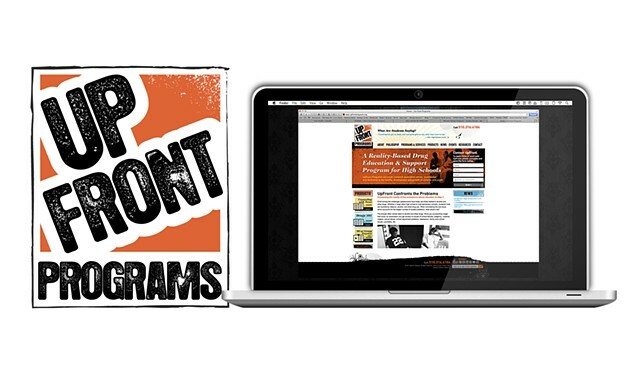 Learn more about UpFront Programs!